Rarely do I find the "from the runway" Instagrams even remotely interesting. Usually the posts are hard to see and fail to capture the "you're right here" moment. However, last week Miroslava Duma's post of the Burberry show caught my eye thanks to Carla Delevingne and her fierce scarf stomping finale. Perhaps it's because we have been living in a polar vortex, and I have been sporting my own gigantic scarf 24/7. Or perhaps it's because gigantic scarfs make me think of chic older ladies with impeccable taste. Or perhaps it's because there is nothing like a scarf to make you feel extra cozy. Whatever the reason. Carla & Burberry have me craving a gigantic poncho-scarf. The Burberry version is available here, for a cool $1,395. And if that's your jam, I say knock yourself out. However, I was thinking something a bit more subtle (and affordable). What comes to mind is this A. Barclay number I've been eyeing. It's a pretty penny too, but it is cashmere and that classic plaid is definitely worth it. 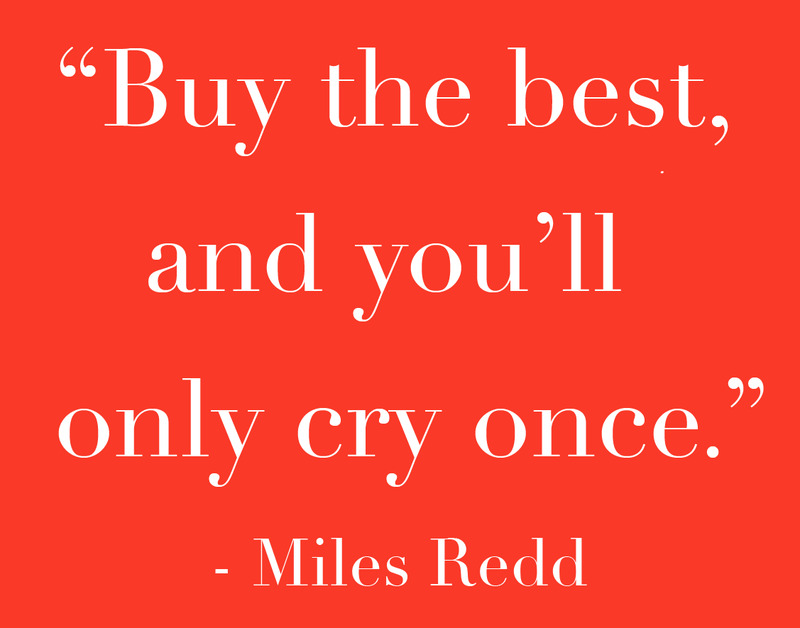 "Buy the best and you'll only cry once," right Miles? Sadly, we just missed their Valentine's day sale but surely they will have another sale again soon. Right guys? Hint. Hint. What says you? Yay or nay to the giant poncho-scarf?